Terms of the deal allows Synnex resellers to deploy the Marketo Engagement Platform internally, while also offering the platform to customers. “At Synnex Australia, we have made it our commitment to become a world-class leader in IT solutions,” aid Kee Ong CEO of Synnex Australia. Ong said resellers can expand service offerings by partnering with Synnex to optimise lead lifecycle plans, while growing revenue through the Marketo Engagement Platform. “We are excited to partner with Marketo, the market leader in engagement marketing software at the forefront of digital transformation,” added Michael Tea, general manager of e-commerce and cloud at Synnex Australia. 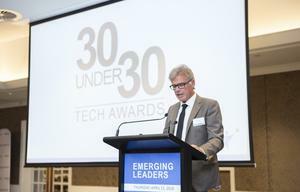 Tea said the platform will provide the ability to “create, manage and deliver” personalised engagement at scale across every touchpoint from email and web to social and mobile solutions. “We are thrilled to collaborate with a recognised solutions aggregator like Synnex who invests in solutions capabilities for their customers and partners,” added Georgina Crowe, director of alliances A/NZ at Marketo. 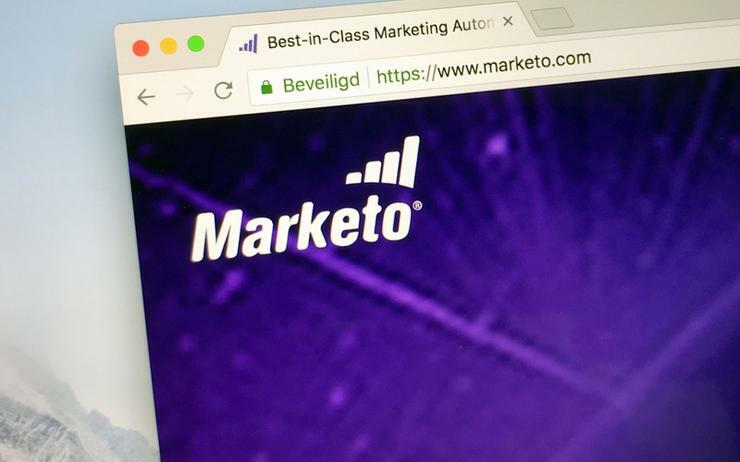 The agreement comes six weeks after Adobe agreed to acquire Marketo for US$4.75 billion, in a bid to challenge Microsoft, Oracle and Salesforce in the competitive marketing cloud space. Following widespread industry speculation, the tech giant will take control of the marketing cloud platform from Vista Equity Partners, an investment firm specialising in technology-related acquisitions. Terms of the deal will see Adobe gain access to almost 5,000 Marketo customers, while also leveraging planning, engagement and measurement capabilities within an integrated B2B marketing platform.